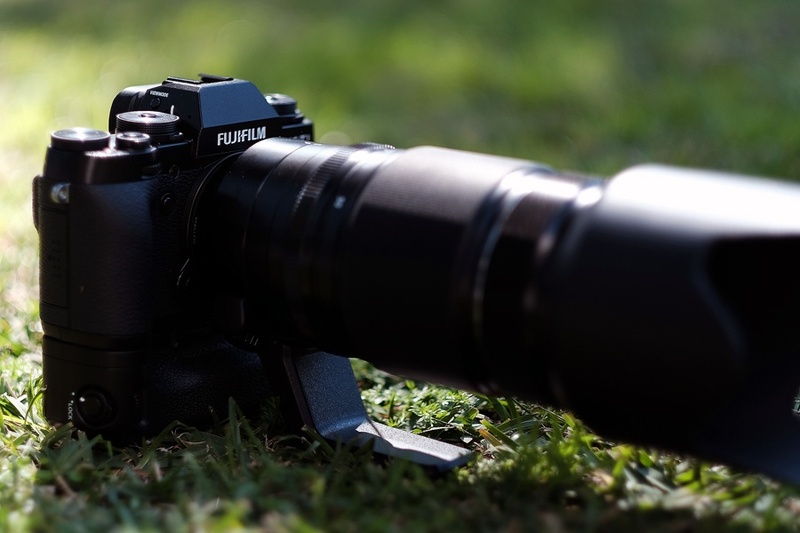 Did you know the Fujifilm X-T1 can be customised to suit your shooting style? A few years ago when you first purchased a camera, inserted the battery and turned it on there was a learning curve that would take place to figure out where all of the buttons were located and what each one did. These days instead of learning the camera you can actually teach the camera. That's certainly the case when it comes to the Fujifilm X-T1, X100T or the newer X-T10 (as well as various other X-Series cameras). 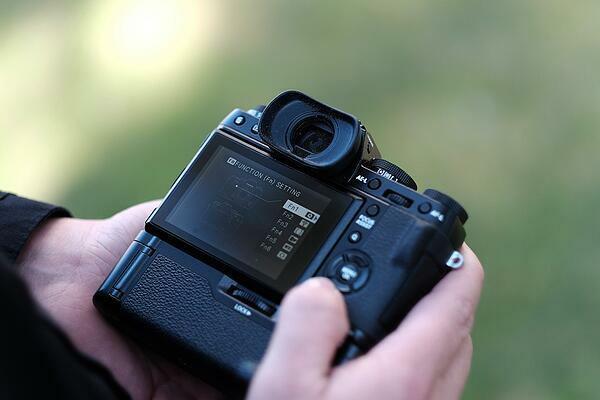 What I highly recommend you do when you first get your hands on either the X-T1 or X-T10 is hold down the 'DISP BACK' (Display / Back) button for a few seconds once the camera is powered up. This motion will then activate an on board menu that displays all of the buttons that can be assigned a custom function. The benefit of assigning a custom function is huge, you'll be able to set up the camera how you want to photograph instead of how the manufacture tells you. As you can see the list of custom functions is quite large, because of this we encourage you to experiment with the best configuration that works for you. After speaking to a few photographers the common functions assigned include ISO Auto Setting, Focus Area, AF Mode, White Balance and Image Quality. Do you use any of these custom functions on your X-Series camera? Let us know in the comments below.